Do you have any broken links? Take note that you can use a link checker app to perform this, which saves plenty of time. You can even use an online tool like BrokenLinkCheck.com. Are all forms in good working order? You’ll want to test them from time to time to be sure they work as intended. Are all scripts working properly? This includes content management systems, payment systems, affiliate systems, and similar scripts. Are navigation links intuitive? You’ll want to ask real users for their opinions. While something may seem intuitive to you, it may not be intuitive to your users. Is content current / up-to-date? Obviously, you’re going to have blog posts that may no longer be current – and that’s okay, because blog posts tend to be dated. However, when it comes to your main website content, such as sales letters or “About” pages, you want to make sure the content is current. Do you provide easy access to contact info? Ideally, you should have contact info listed on every page (or at least a link to your contact info, if it’s a help desk or similar). Do you provide help documentation? This can cut back on customer service inquiries, and overall help foster customer satisfaction. Is your ordering process simple/easy? You’ll want to have real users test the process to be sure. Remove any hoops or unnecessary steps so that people don’t abandon their shopping carts in the middle of an order. Is your content relatively free of errors? If you’re not good at proofing, then have a trusted friend or colleague go over your content to check for errors. Are you tracking website data? This includes your most-visited pages, how your visitors navigate through your site, how much time they spend on your various pages, etc. Be sure to also look for telltale signs of problems, such as people frequently abandoning their shopping carts. Does your site make multiple attempts to capture email addresses? For example, do you have a lead page set up? Do you direct blog readers to this lead page? Do you redirect exit traffic to your opt-in forms? 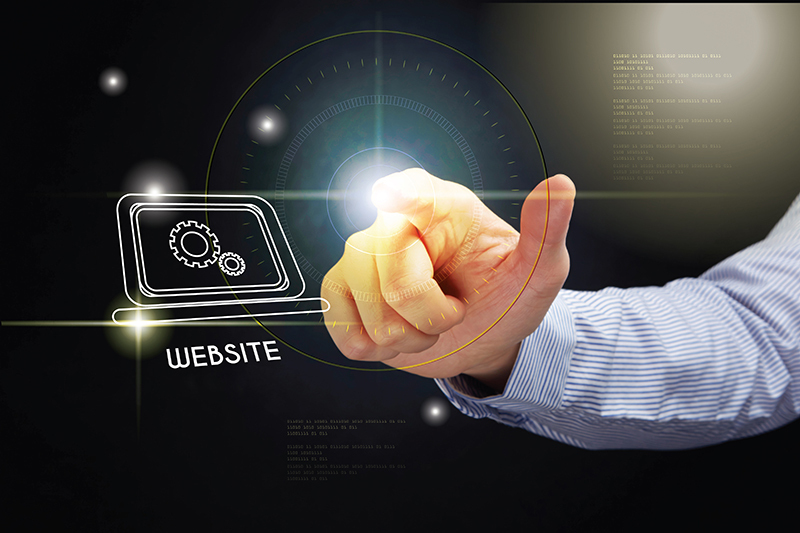 Have you optimized your site for the search engines? This is optional, but if you’re optimizing for the search engines, then be sure you include your keywords in your navigation menus, page titles, link names, within content and so on. Do you provide a mobile-friendly website? More people are using mobile phones to access the web than ever before, so be sure your site includes a responsive, mobile-friendly design. If you go through the simple checklist above, your site will be well ahead of most sites in terms of providing a user-friendly experience. Since your site is likely to change frequently, be sure to go through the checklist on a regular basis to be sure your site is up to date!